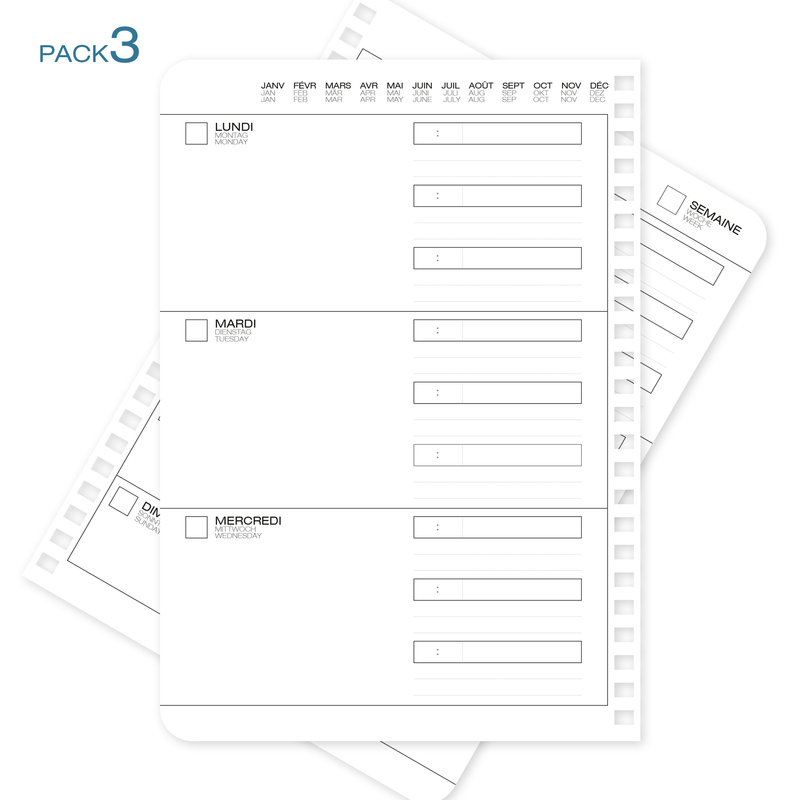 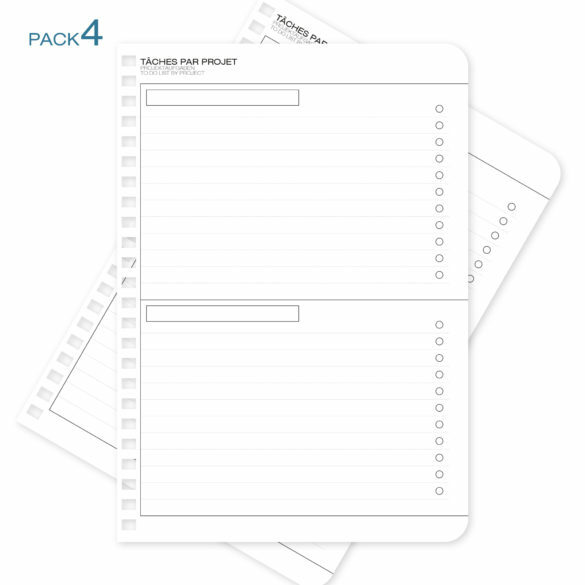 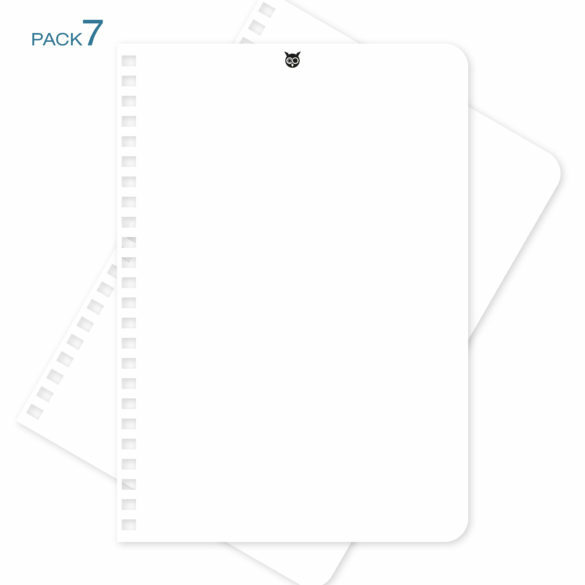 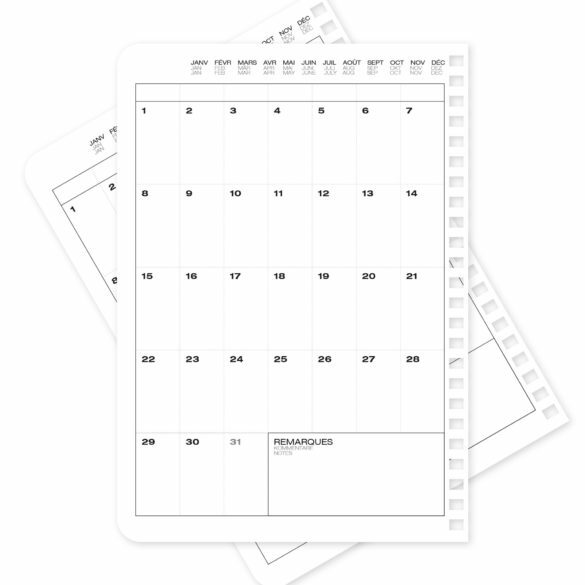 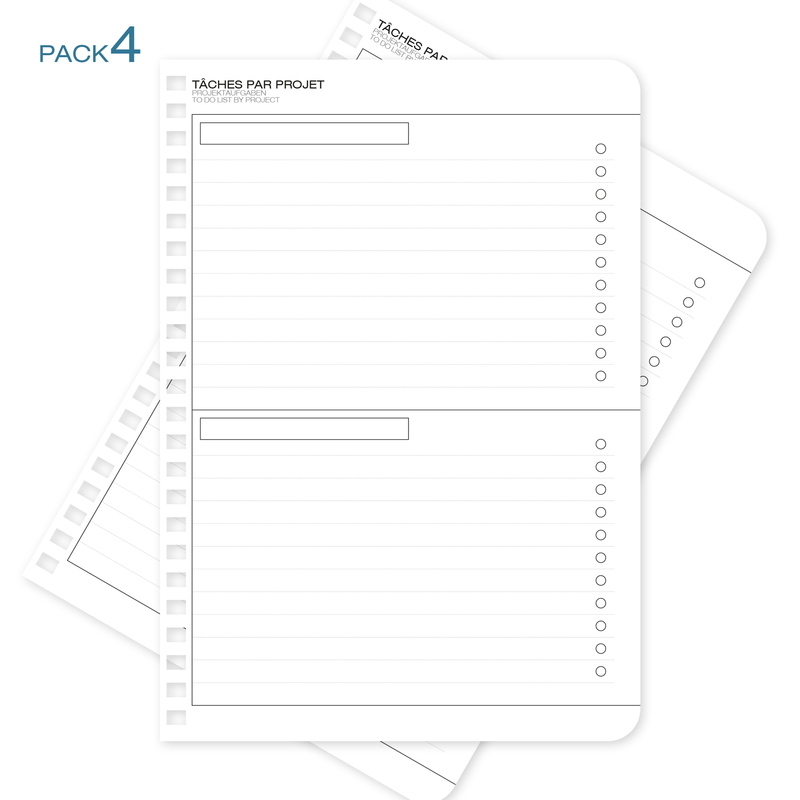 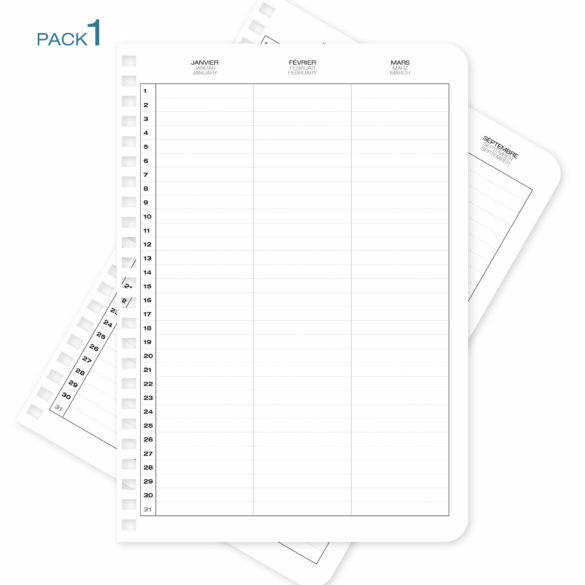 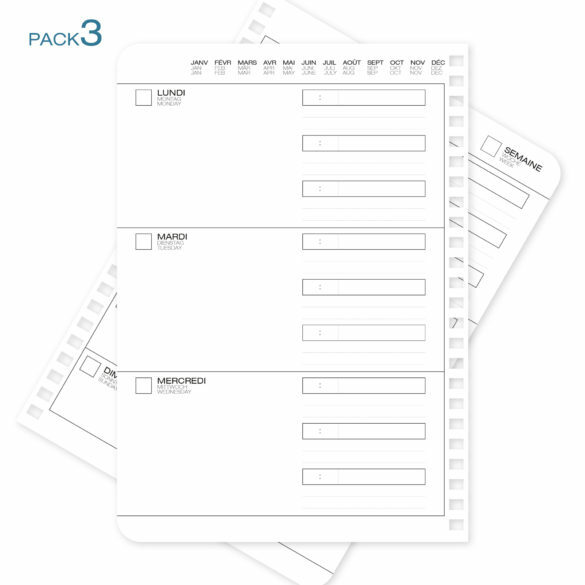 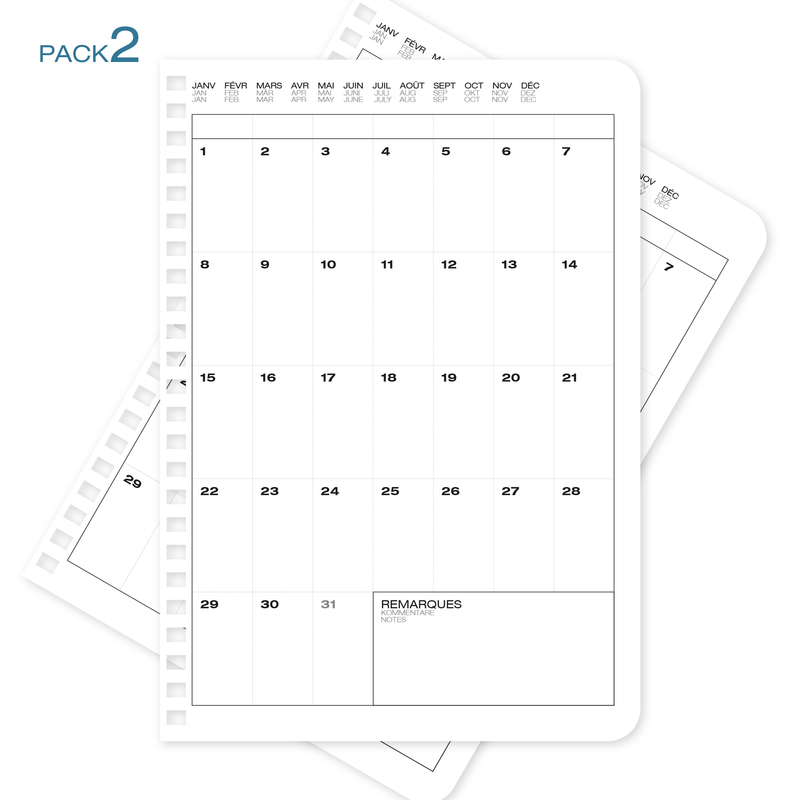 Add to your Perpetual Planner one of these A5 refill kits to meet your individual needs or add functionalities to your WhyNote Book A5 or Perpetual Planner. – Eco-friendly FSC certified paper. 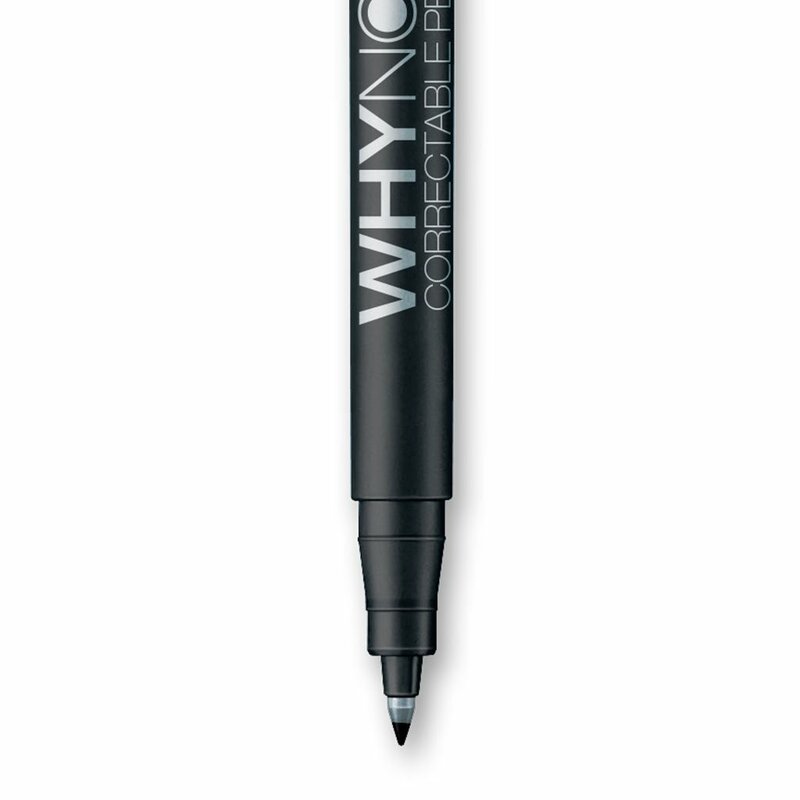 Add to your Perpetual Planner one of these A5 refills to match your needs or add functionalities to your WhyNote Book A5 or Perpetual Planner.